White Feather Country StoreRecord Owner? Log in. 7 days a week: Monday - Wednesday 8:30am - 6 pm. Thursday and Friday 8:30am - 8 pm. Saturdays 8:30am - 6 pm. Sundays 10am - 5 pm. White Feather Farms Inc. opened its doors 1988. 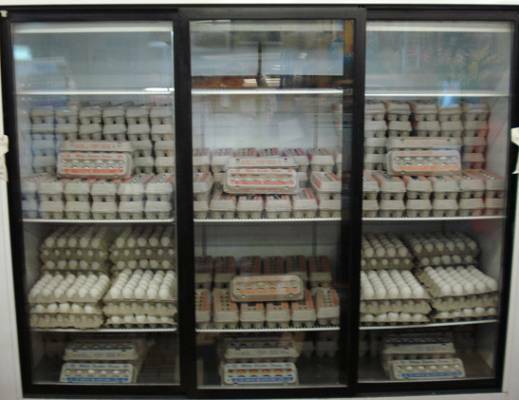 We sell our own farm fresh chickens and eggs. We also carry local produce when in season. 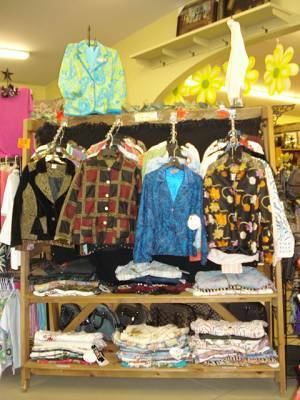 We are Durham's largest Country store located in the hamlet of Raglan (just north of Oshawa). 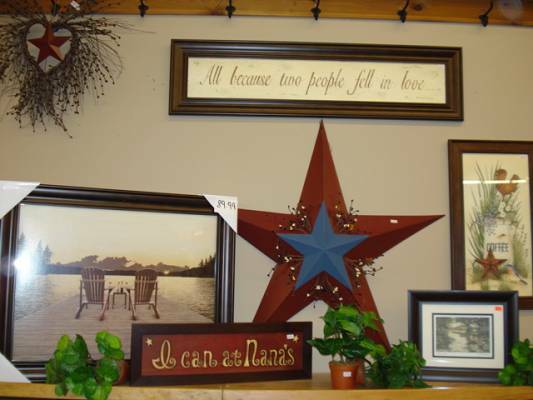 The store features a large gift section with various items such as home decor, candles, locally hand made wood products, stationary, quality clothing (tops, jackets, bathing suits, shoes) and much more! Our fresh baked goods entice the senses! 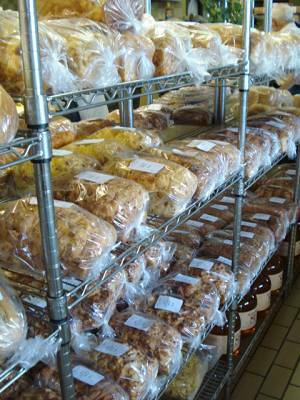 We bake assorted breads & rolls, pies, cookies & muffins daily. Phone or email to book your GROUP OUTINGS - our tearoom accommodates 40. Every weekend is 'APPLE FRITTER' weekend at White Feather. We make the best and biggest Apple Fritter in the region! BRING THE WHOLE FAMILY OUT TO WHITE FEATHER FOR A FUN, FRESH EXPERIENCE! 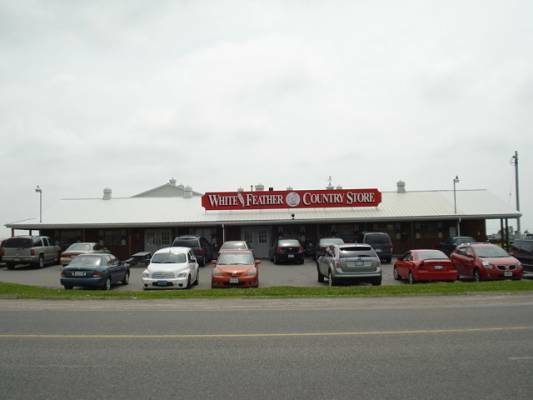 Have something to say about White Feather Country Store? We absolutely love going to the White Feather!!! Farm fresh eggs, the meats and of course the rainbow bagels that our daughter absolutely loves. Stop here often on the way home. 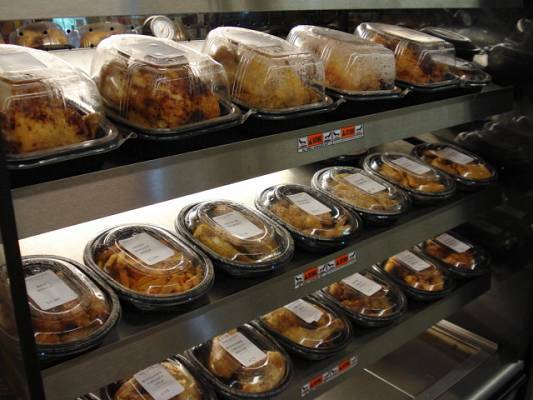 The fresh baked goods and frozen veggies are always ready to go. Thanks White Feather! Has the best bacon and it is lower salt than grocery store bacon. Use if for my husband who is supposed to watch his salt but can't give up bacon. And they still have 500gm packages. What a wonderful store. You can spend several hours just looking around at all of the wonderful things they have to offer. Their jewelry is amazing and very inexpensive. 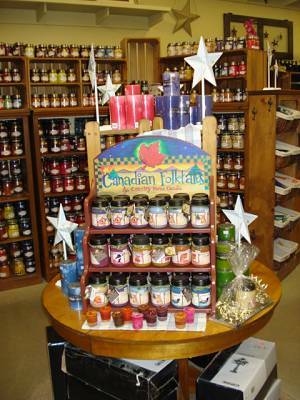 I live in Calgary Alberta and can hardly wait to go back to Ontario so I can visit the store again. Just love your store. Try to visit whenever I go on holiday to Pickering. Was there over New Year's, got some lovely pictures, cards and gifts which I managed to bring back to Ireland intact. I will be back again. Love it. My husband and I have been patronizing White Feather Farms for over 10 years and just love it. 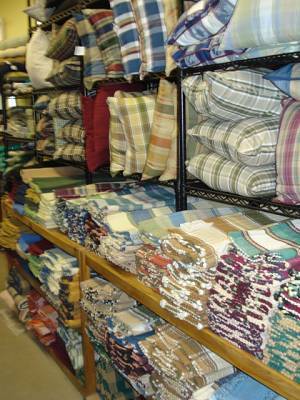 The prices are very reasonable, the quality is top notch and the selection is just amazing. I recently discovered a gluten intolerance and White Feather Farms has a wonderful Gluten free section that far surpasses my expectations. I highly recommend the drive. I love coming to the White Feather from Peterborough for the day. I bring my cooler and stock up on lots of goodies. Lunch is great and so yummy and fresh. I will be back again very soon! 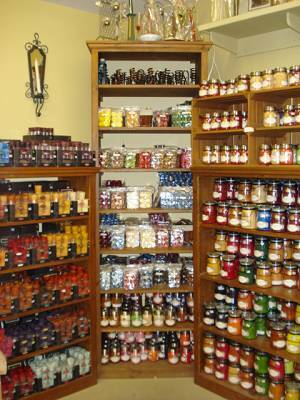 This is my favroite country store, craft shop and bakery. Just minutes north of Oshawa off Simcoe St. A visit here on a day off is just a pleasure. 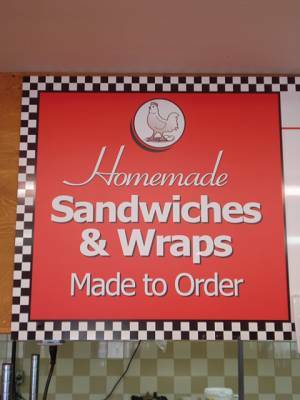 In one stop you can buy tasty baked goods, purchase from a wide selection of frozen meats and vegatatables and choose from hundreds of gift and decorative items, many hand made. There's even a pleasant cafe for a quick snack and coffee. This is my favroite place for Christmas shopping. 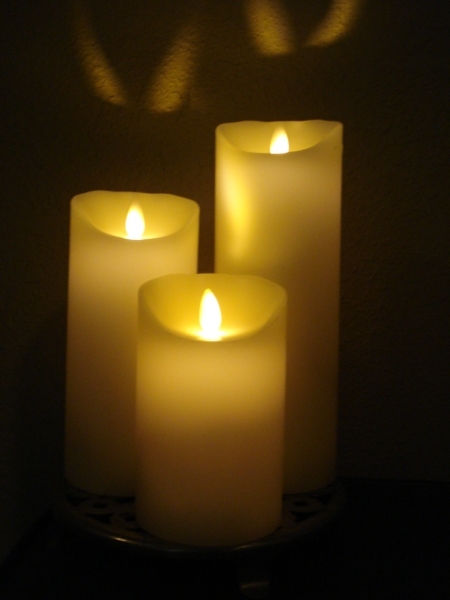 It's great for last minute and thrifty gift ideas. Their fresh/frozen hamburger patties are the best. Gonna BBQ some tonite.